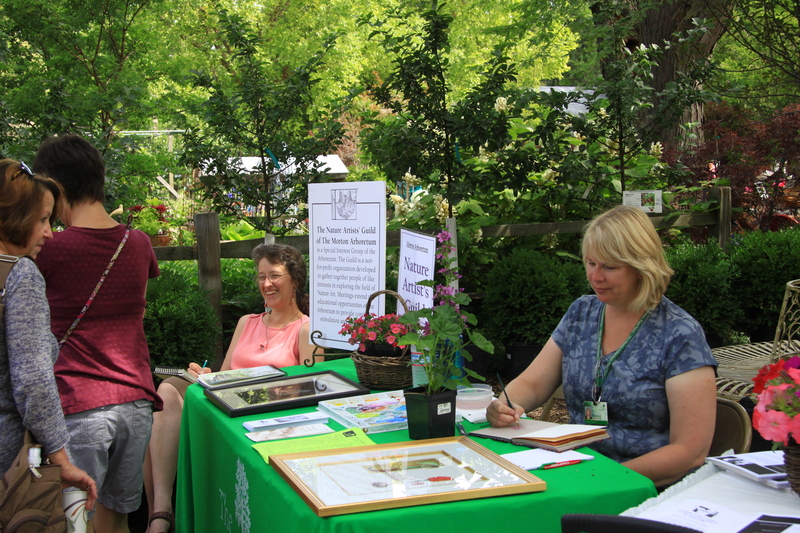 Please join members of the Nature Artists’ Guild of The Morton Arboretum this Saturday, June 23, 2012 at the Gardener’s Art Festival at The Growing Place in Naperville, 25 W 471 Plank Road, Naperville, IL 60563, between 9 am and 5 pm. This popular annual festival features garden craft and art sales, including pieces in glass and mosaic, a gourmet gardening demonstration, a garden photography demonstration, a “Garden Guru Panel” for your gardening questions, refreshments, and music throughout the gardens. 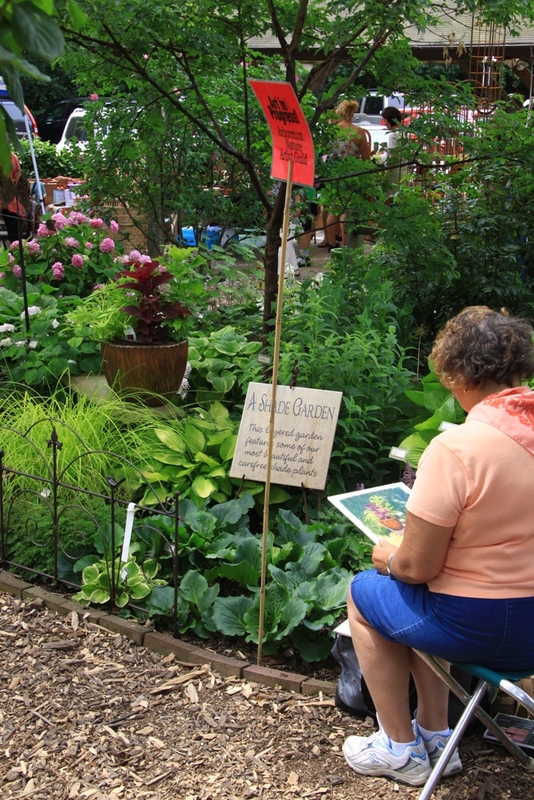 Of course, our favorite part will be Art in the Garden from 10 am until 4 pm, featuring members of the Nature Artists’ Guild creating artwork in the garden! You can view the full schedule for the day as well as some videos and photos of The Growing Place by clicking here, and read about their numerous gardens by clicking here. If you are a Nature Artists’ Guild member and haven’t yet reserved your spot, please contact Suzanne Wegener (you can find her contact information in your Quarterly, or can contact her through The Morton Arboretum). Even if you won’t be participating, please consider joining your fellow artists for an enjoyable day at this wonderful festival! ← Our Next Paint-Out Promises to be a “Ball”!